Growing up in rural Alaska I was surrounded by opportunities to explore; I was truly free. This environment encouraged me to make decisions at a very early age. I was allowed to test boundaries and experience consequences. 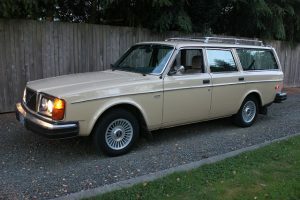 To illustrate how different the world is today I often tell a story about my parents selling our family car, a Beige 1978 Volvo 240DL. My parents purchased the car brand–new, put the key in the ignition, and drove it from Anchorage to Girdwood. 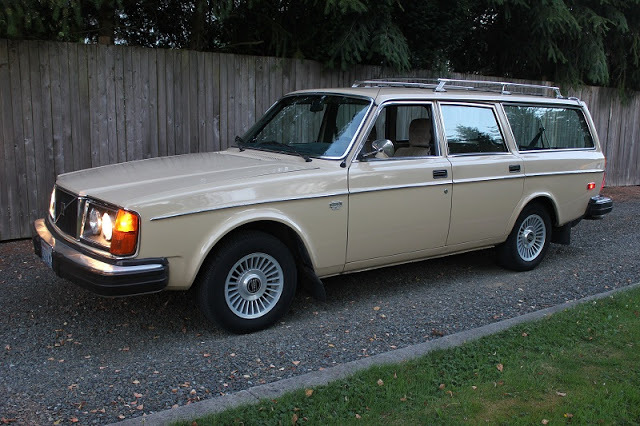 Years passed and, when it was time to sell the car, we cleaned it out and got it ready for the new owner. The car had only one issue that cleaning couldn’t fix. We tried to remove the ignition key for the new owner, but it wouldn’t come out of the key slot. It had never been removed before, as the car had never been locked. The same is true of the doors on our house, shed, and the garage. This worked for us, so we saw no reason to change; it was our standard. Keeping with the status quo, however, isn’t always the best approach when taking on new challenges. It’s easy, and safe, to stick with the tried and true, but in doing so we could be neglecting opportunities to realize more creative and efficient ways of reaching our goals. Fast forward to 2018, I am the founder and CEO of an agile software company in Tacoma, WA. AIRLIFT Software is a platform for quickly building and deploying secure custom applications for the public sector. The platform is designed to be highly–scalable and incredibly flexible so that we can freely address a wide variety of business use cases and data transactions. Recently we had the opportunity to demonstrate a prototype application to replace the aging paper–based process for registering firearms transfers and concealed pistol licenses. We had functional requirements to meet, but we also had the freedom to be innovative in our approach. I believe this is what is missing in many government technology projects, and, in part, is due to legacy systems, process controls, and, to a large degree, procurement laws. We believe that a shift in thinking can produce better results at a lower cost. We are always looking for opportunities to think freely and reimagine how software can be simple for users while still maintaining required functionality and security.